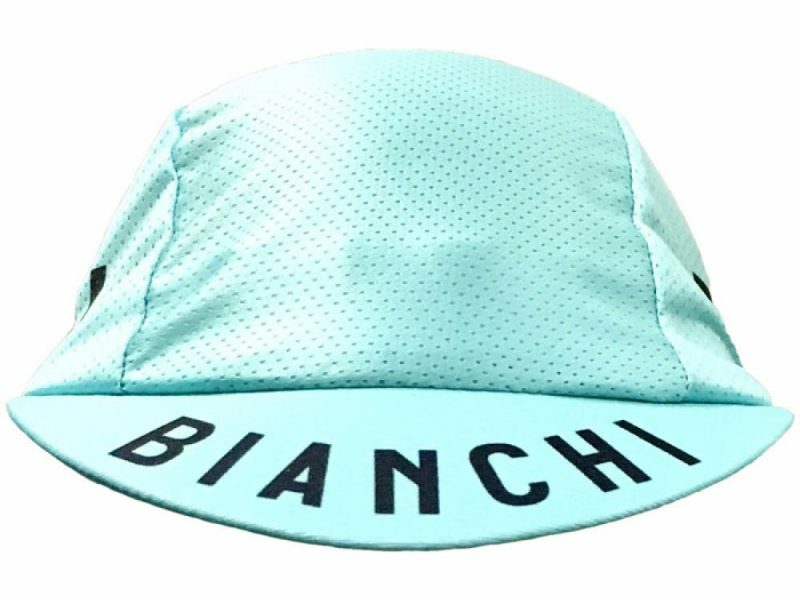 A new addition to the Bianchi Cycling Cap lineup is the “Tech,” featuring a more ventilated light fabric that is perfect for summer or early fall. 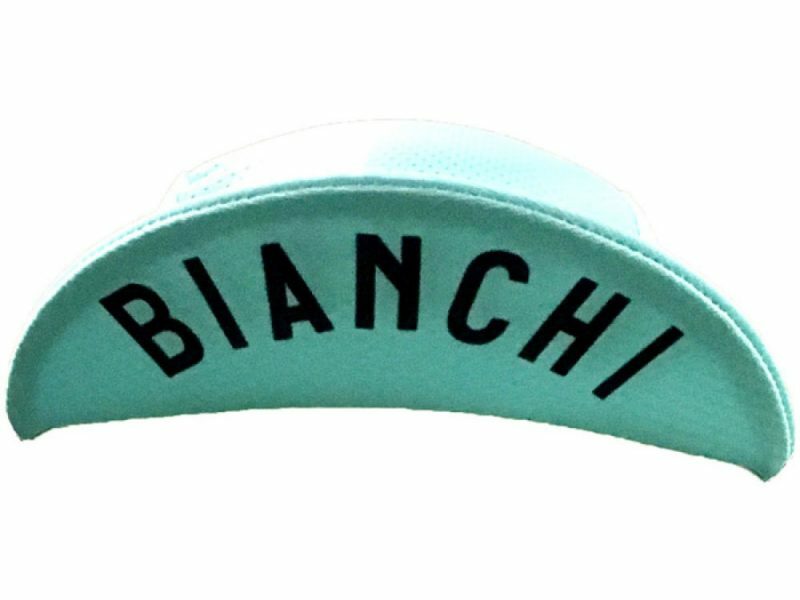 The “Tech” Bianchi Cycling Cap in Celeste is an iconic piece of headwear that says Bianchisti all over. Whether you like to wear it on or off the bike this cool cap is a great addition to any Bianchi lover wardrobe or any classic cyclist for that matter. 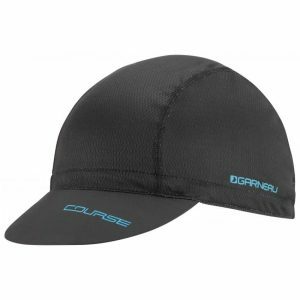 The Tech Cap features a ventilated “mesh” style fabric that is perfect for hot days on the saddle. 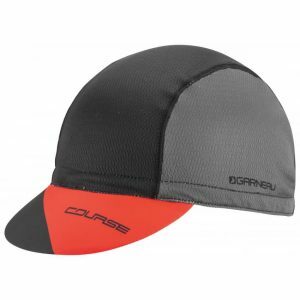 The retention system is comfortable elastic for an easy fit. 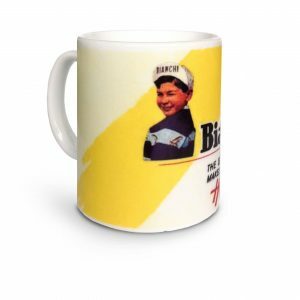 Enjoy the Bianchi Cycling Cap on your favorite ride or coffee stop. 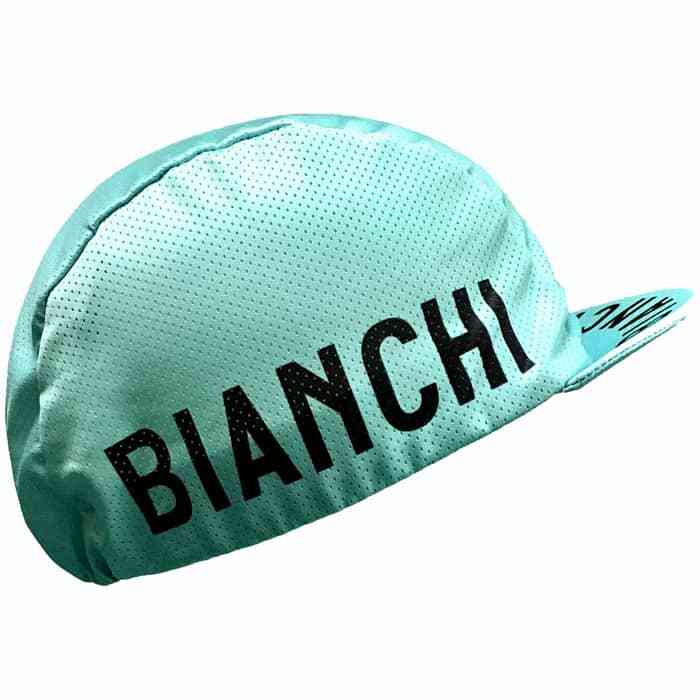 Awesome cycling cap by Bianchi! 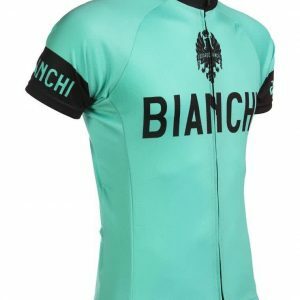 We love the fresh fabric, perfect for the summer with its breathable mesh.